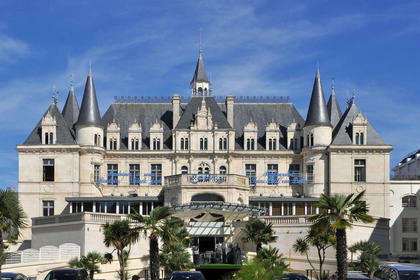 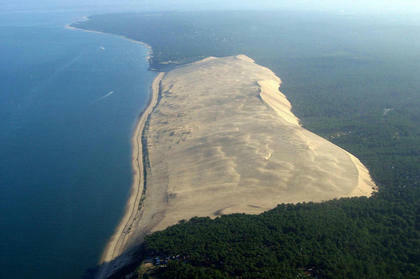 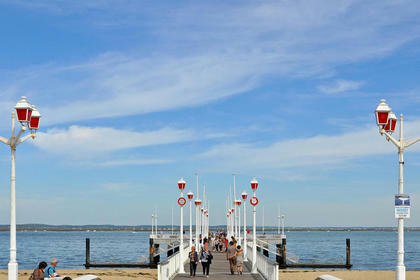 Architectural Tradition & Atmosphere of Arcachon of the 19th. 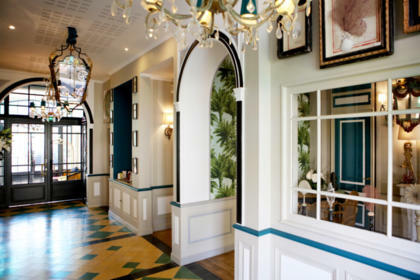 Our communal areas, our beautiful tree-lined terrace are a real invitation to relaxation and gluttony. 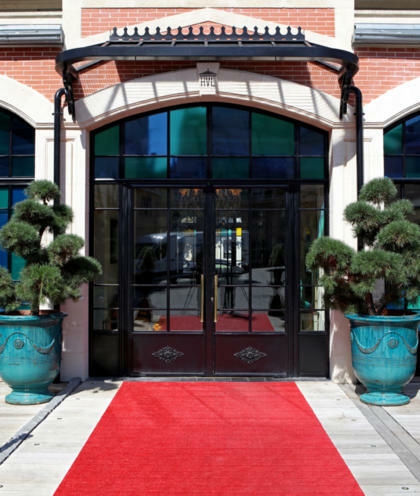 Our 24 luxurious rooms, including 6 Suites, all open onto a balcony or terrace. 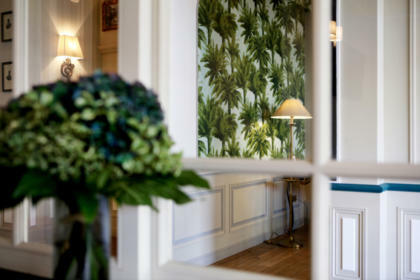 In our Rooms and Suites, special attention has been paid to the atmosphere. 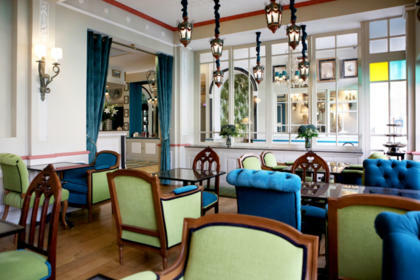 All details have been thought for your comfort, for a warm and charming atmosphere. 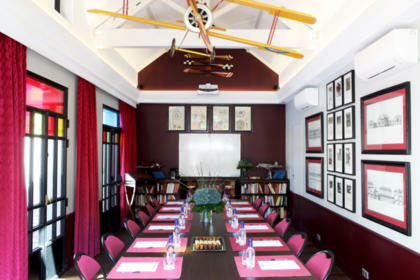 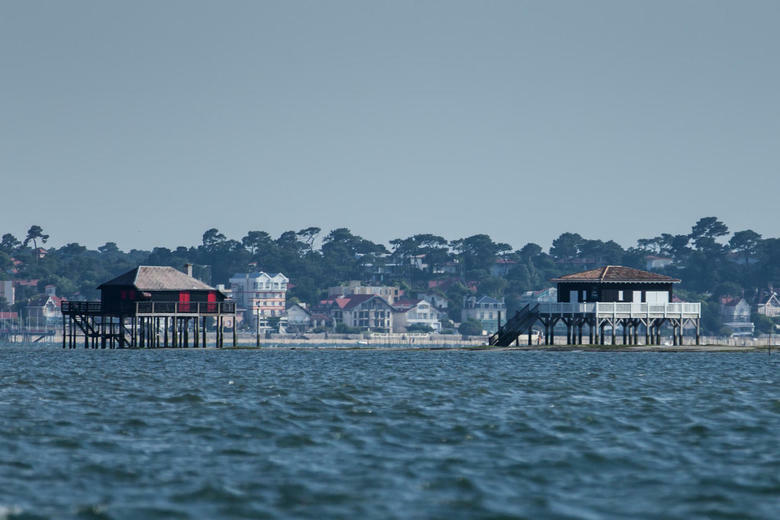 The hotel Villa-Lamartine enjoys an ideal location in the center of the city of Arcachon to discover on foot, or by bike, the beach, shops, and restaurants. 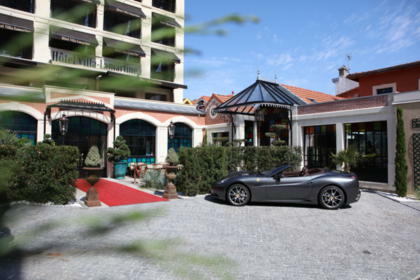 A unique location to enjoy the attractions and cultural events of the city (market, theater, Casino, Congress) and its historic districts (Winter Town, Mauresque Park, Marina ...). 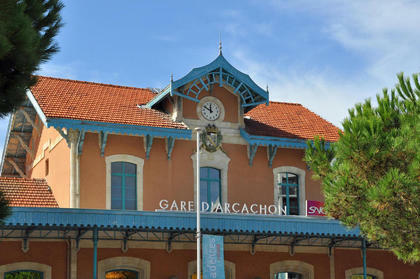 At 500 meters from Arcachon TGVstation, you can easily reach our hotel for a Week-end of pleasure and discovery.